- 11 realistic tracks to feel the intense driving experience. 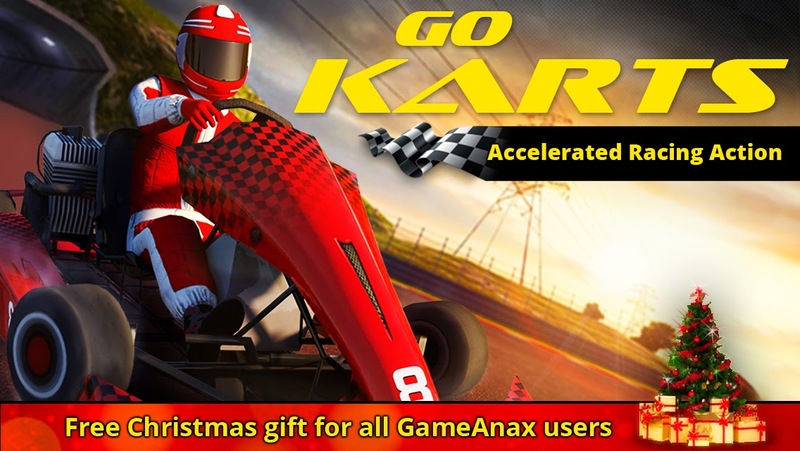 - Packed with 6 enthralling Go-karts. - Different driving controls to personalize your racing experience - Hone your racing skills in “Quick Race” or “Career Mode” Get the real feeling of playing Go Karting on world famous tracks such as Monarto Karting Complex, Monticello Karting, Mosport International, Jim Hall Track Time, Dubai Autodrome, Kart Kountry, Lydd Kart Circuit and more.